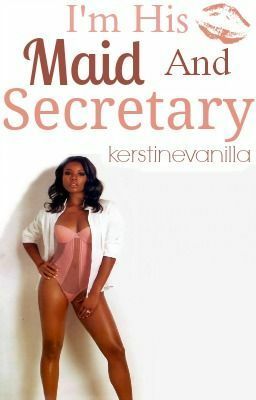 Im his maid and secretary! [Poor Grammar] - READY!!! !